Now that most of the dust from the government-mandated incandescent phase out has settled, how do B2B leaders who are still hesitant to pull the trigger cut through the noise to plan for needed lighting upgrades? This article helps debunk some surprisingly common, lingering misconceptions to help light a path to LED. In the grand scheme, LED technology is still relatively new to the consumer-lamps market. As one of the fastest shifts in the electrical industry, it’s not surprising that a knowledge gap still exists between LED innovators, early adopters who followed close behind them and everyone else. Like any other digital product, the technology and trends in LED are constantly changing which only adds to the challenge for those trying to close that gap. 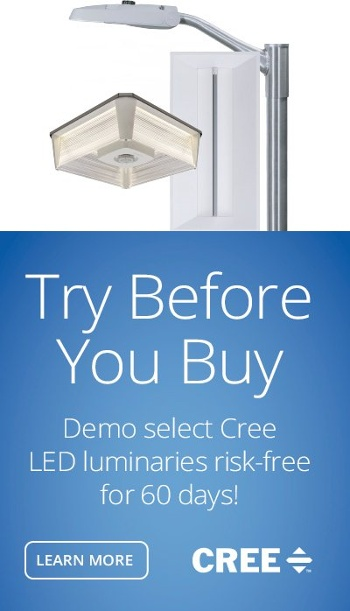 Perhaps the largest misconception surrounding LED is the cost of entry. When it first debuted, LED was considerably more expensive than incumbent lighting technology. For most, it seemed overly cost-prohibitive to be considered for retrofits or new construction projects. In addition, some early negative feedback surrounding the new technology’s high price point and underperformance corroborated what many already suspected. While those concerns can be easily mitigated today, first impressions of LED have proven difficult to overcome for some. Since 2008, the cost of LED lighting has dropped by nearly 90 percent while performance and efficiency have continued to rise. 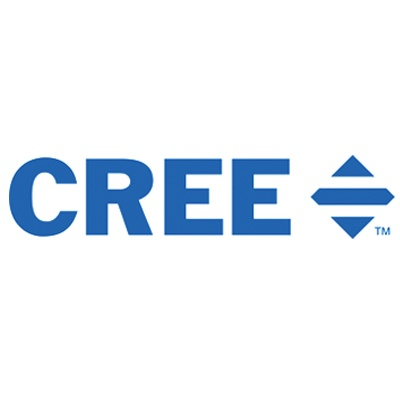 At this point, the dynamic has shifted so that new projects are almost exclusively specified for LED and retrofitting dated lighting systems is a matter of “when” and not “if” for decision makers. Another puzzling factor affecting the shift towards LED is how consumer demand impacts — or in this case enables — wider industry complacency. Incandescent bulbs are still being widely manufactured and purchased today. Although most consumers know LED is a more efficient choice, and that upgrading ultimately cuts operational costs by shrinking energy consumption and extending windows between maintenance, non-LED bulbs still accounted for approximately 40 percent of sales in 2016. Why is that? The standards set forth in the Energy Independence and Security Act of 2007 did not “ban” incandescent bulbs as some believed, but rather put in place stricter efficiency requirements which effectively made the majority of incandescent sold at the time obsolete. By altering the existing tungsten-filament design to a halogen-based incandescent technology, manufacturers have continued to meet the existing demand. As a result, many facilities managers and purchasers have maintained their status quo, justifying maintenance costs that were initially much lower than upgrade costs for early LED. However, this argument has become less valid with each passing year as LED costs continue to fall. In addition to the cost of waiting, the overall economic sustainability of a facility’s lighting must be leveraged when weighing an upgrade to LED. The overall benefit of year-over-year life cycle costs is too great to ignore. Well-designed LED lighting outlasts incandescent bulbs by 10-20 times and standard fluorescent bulbs by 3-5 times. Depending on the scale of the retrofit, ROI could be seen in as little as one year. Another consideration when leveraging economic sustainability is how the added initial expense of LED might be absorbed into other areas of the business to create return value. For example, LED emits blue light, which occurs in nature and can help boost attention and mood during the morning and early afternoon. In addition, LED bulbs are offered in a variety of base colors and can be blended together to create millions of different colors. These colors can be fine-tuned to help create the exact environment needed to optimize your team’s safety and success. Since they’re not made of toxic or fragile materials, LED bulbs are considered to be safer than typical incandescent or fluorescent bulbs. They can stand up to shocks, vibrations and changes in temperature. They are also cool to the touch and can be recycled. 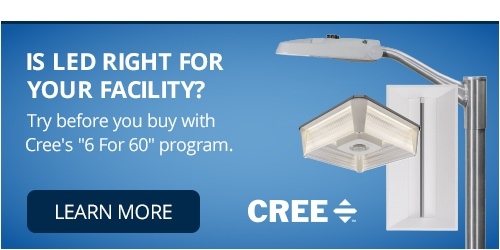 LED technology now exists that can save you money and dramatically improve your facility’s lighting system. Whether you’re considering a new purchase or an upgrade to LED, expert consultation is available to help you make an informed decision. In addition, financing and tax incentives are also available for businesses taking measures to improve energy efficiency in their buildings. While prices may continue to drop even lower in the future, it’s safe to say that at this point each day spent waiting to take the leap into LED is a missed opportunity for financial gain.